Hey everyone, I just wanted you to know about a local (somewhat) source for tilapia and feed in the area. Blue Note Farm I just found out about in the Lafayette area. I will be picking up forty 2″ fingerlings this weekend. I also added them to the links on the right. If you were thinking about attending the March conference now is the time to register. March 1st is a pivotal date for registration for us. We have added a bunch of additional information and hands on activities to the schedule and program. Spring is around the corner and having the knowledge before you begin would most definitely save you time, money, and headaches. 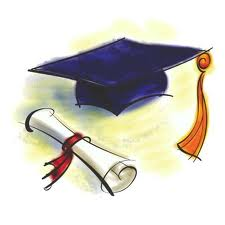 If you are using the education gained from the conference to further your own business ventures, this may be a business expense on next years taxes. Please consult a tax professional. If you are expecting a tax return, this may be a good use for the funds. Be sure to take advantage of the discounts available. This will be the last conference until late fall due to everyone’s busy schedules. Valentine’s Day is just around the corner. If you haven’t planned anything yet you may be in luck. 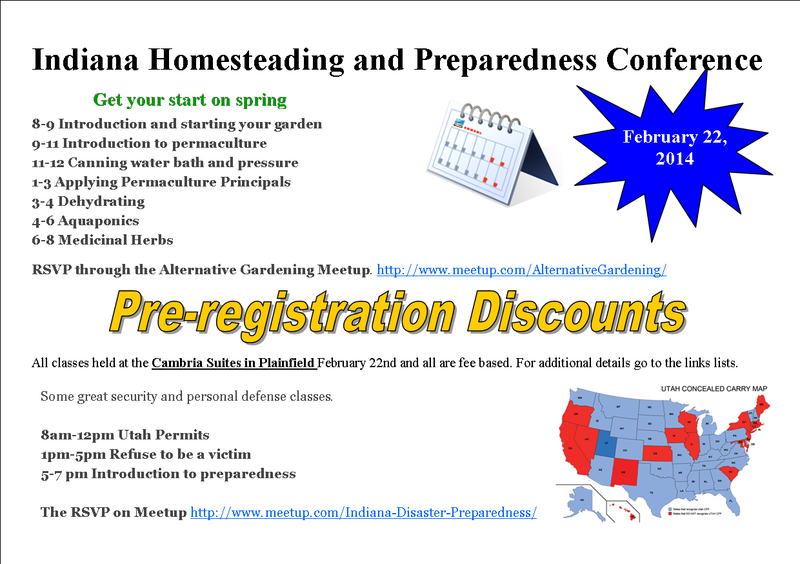 Cambria Suites in Plainfield if giving discounted room rates if you are attending any of the Homestead and Preparedness classes. I stayed there during the MSE Conference in January. The rooms are very nice, large, andway nicer than places I have stayed in the past. Each room is stocked Wolfgang Puck Coffee and teas, Bath and Body toiletries, have coffee maker, Wi-Fi, and a mini refrigerator. Indoor pool and hot tub is a nice bonus as is the larger gymfacilities. They also offer free transportation to the airport. While there is still snow on the ground and still more to come. It could be a nice getaway. 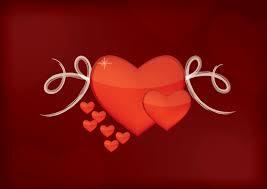 The conference is the weekend AFTER Valentine’s Day, February 22nd but surprise them this weekend. Have dinner and drinks in the hotel and bar or walk over to The Black Swan. There is a wide variety of classes to take, something that would fit just about anyone. Start planning for your growing season, or come get firearm training, or training about refusing to be a victim. More and more there is news about the crime rate here in Indy. Learn how to help prevent being one of those statistics. 11-12 Canning water bath and pressure – how to preserve your foods, not just from your garden, but save money at the store too. 3-4 Dehydrating – how to preserve your foods, not just from your garden, but save money at the store too. I have partnered up with a pair here in Indy to offer some great security and personal defense classes. Very knowledgeable people. 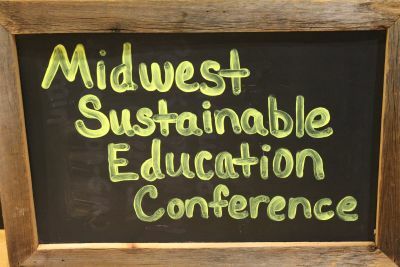 The MSE conference schedule is now available and up on the site. There are several discounts available for the conference. MSB registration is $50/yr. 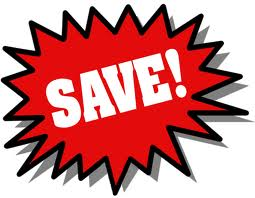 You save $60 on MSE conference with registration. You just made $10 by getting the discount, and registering. PLUS you get all the other MSB discounts. As we start growing with consulting, farming endeavors, teaching, we would like to get some swag. I want more shirts, sweatshirts, etc. We need a brand logo design that we can use on printed materials, clothing, the website etc. If this is something that is up your alley let us know. Someone who may just be getting started or already established it doesn’t really matter. The concept and design is what is important. We can also help market your service and designs if this is something you either do full time, or would like to start making money doing. Simple design illustrating Wolf-Beach (nice that we have names that are actual objects). The design will be used across multiple companies, we have the farm, consulting, educating, and others are being developed. Can print as a logo on a 4”x4” front shirt, business cards, printed materials, and banners. Not necessary but can use Wolf-Beach or Wolf Beach or wolfbeach in the design. If any of this is something you or someone else can do let us know through the contact us page. January conference just got cheaper! Everyone, Jack from The Survival Podcast just offered the MSB discount for $30 rather than the usual $50. If you are buying one ticket to the January conference you save $22.50 using the MSB discount PLUS all the MSB other discounts and free stuff. If you are buying 2 tickets you save $60.00 (total 2 tickets x $30.00). 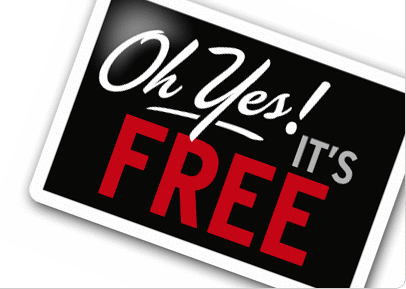 You are now DOUBLING your discount for spending the $30 PLUS all the free and discounted stuff from the MSB. If you are on the fence now might be the time to make a decision. The sale is only until December 15th. Here is the link for the MSB details. Here is the registration for the January conference. Help us get 100 or more likes. We are trying to expand beyond friends, family, and people we have consulted with in the past. Help us do this. 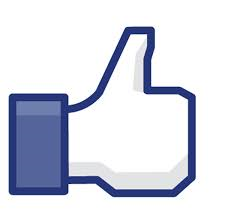 If we can get to 100 likes (67 currently) we will give away some free consulting time. You DO NOT have to be local. It could be online help via e-mail or phone call. Want help with permaculture questions? Want some homesteading help? Have preparedness or other self sufficiency questions or problems? Now is your chance to cash in. If we can get to 100 likes before December 1st, 1 person from the list will be chosen randomly. The 2 year old will pick a name from a hat. Already liked us? You can still get in, share this post. Your name will go in, in addition to the new people who liked. That means 2 entries possibly for each person. 1 for liking and one for sharing. If we hit 200 before December 2 people will be selected, and the person who refers the most new people will get a consult as well, just put in the comments who shared the page with you.